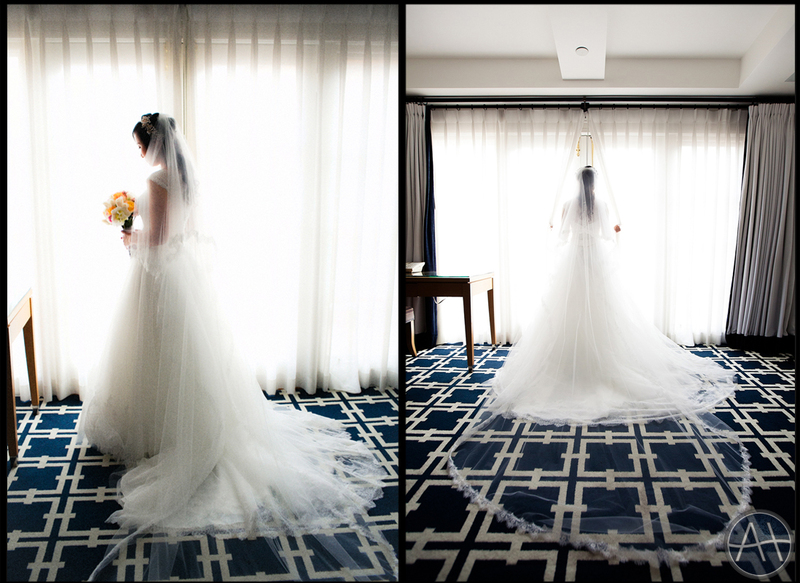 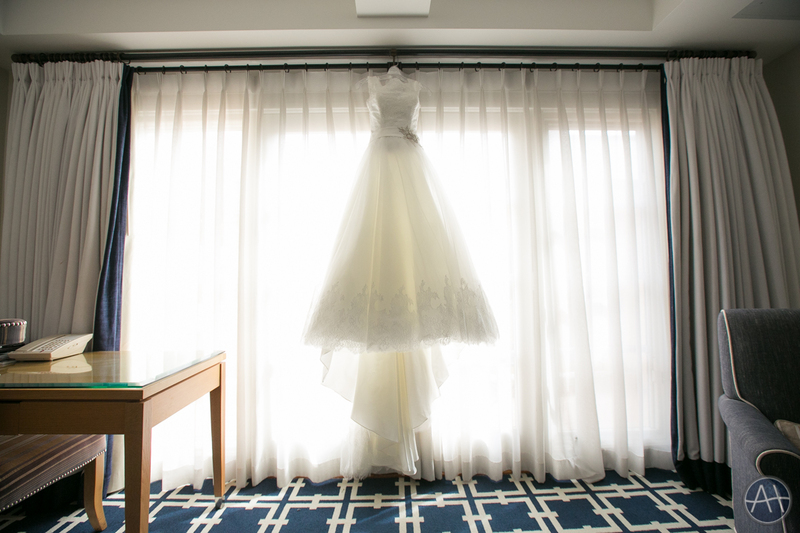 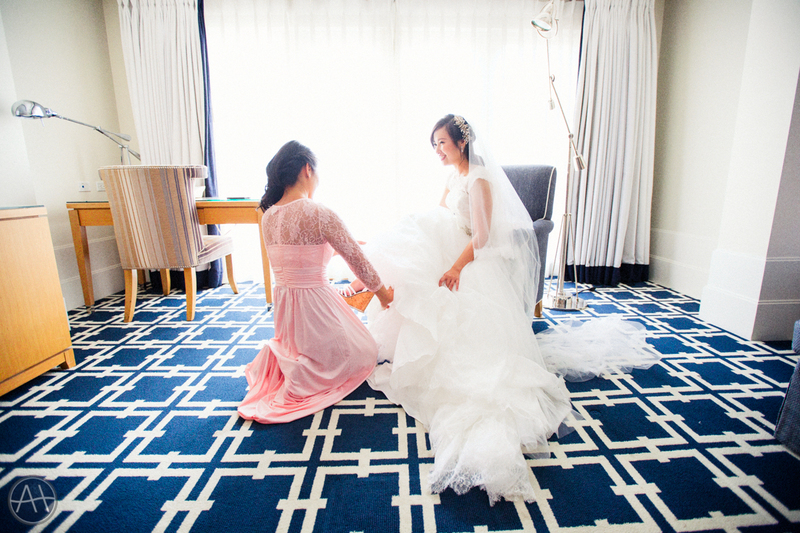 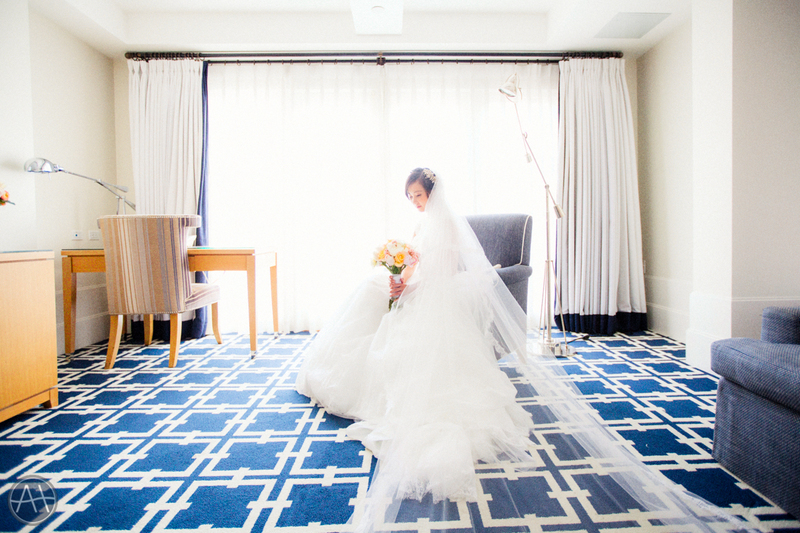 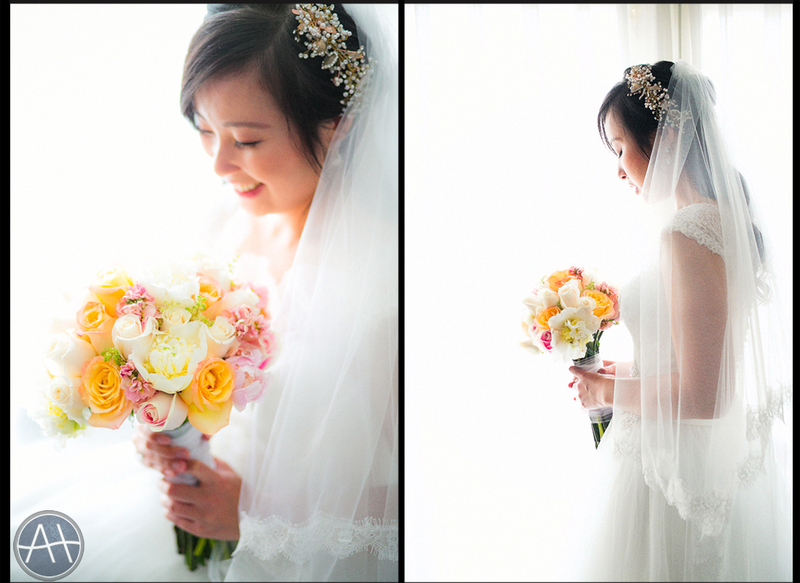 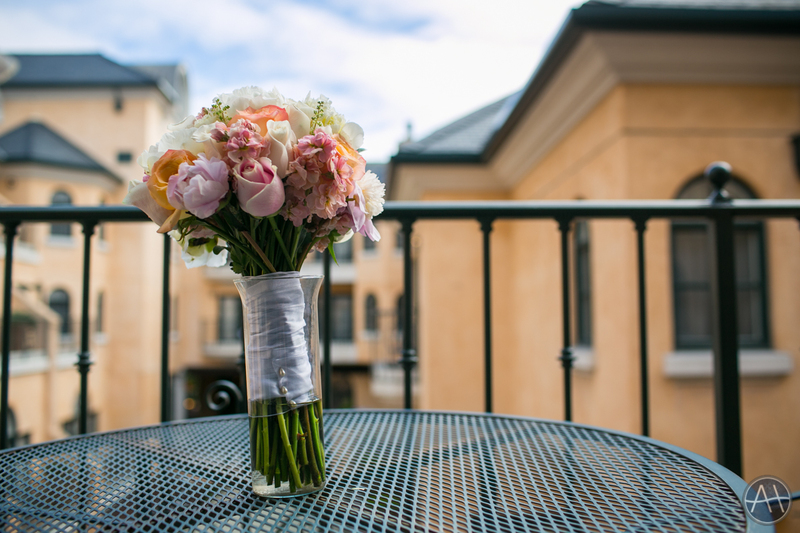 The Garden Court Hotel in Palo Alto has perfect rooms for getting some gorgeous bridal photos! 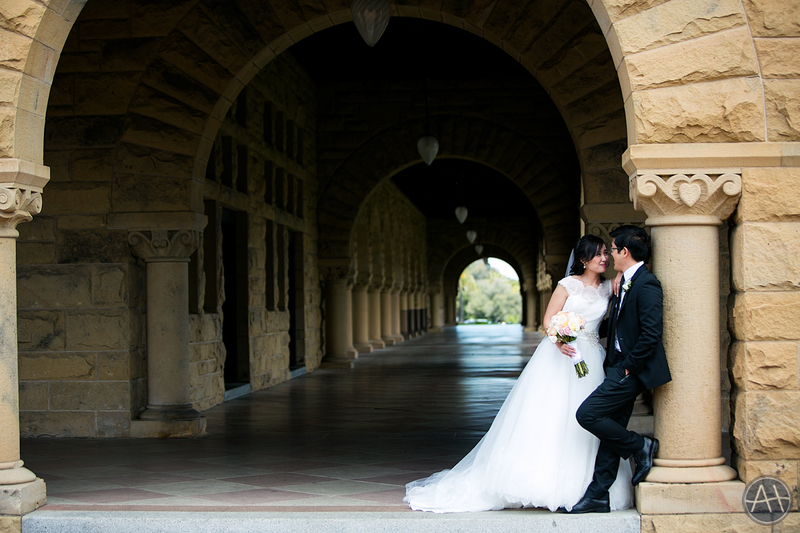 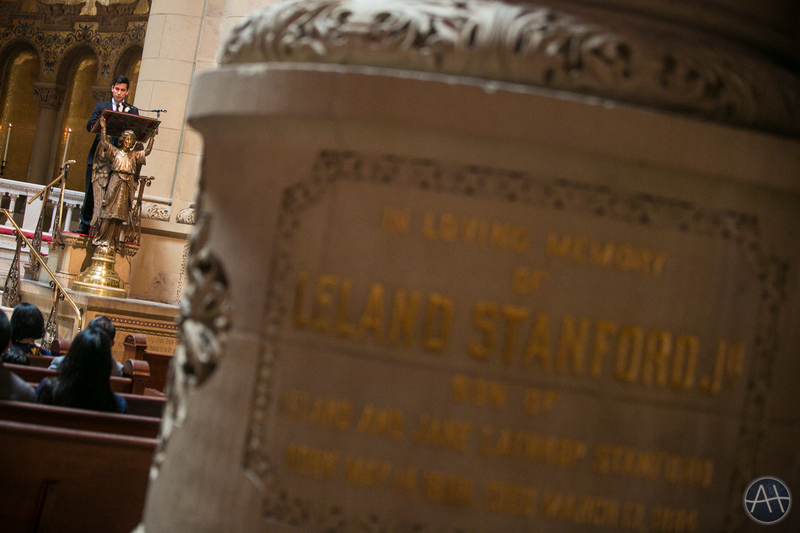 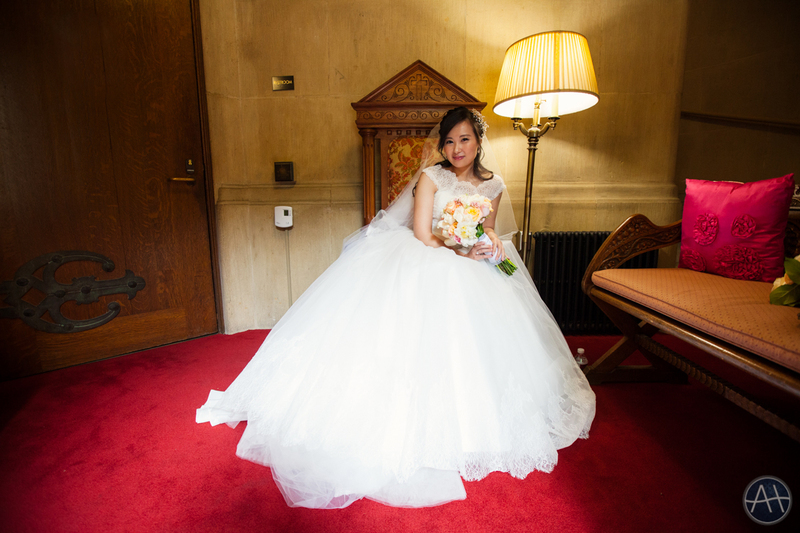 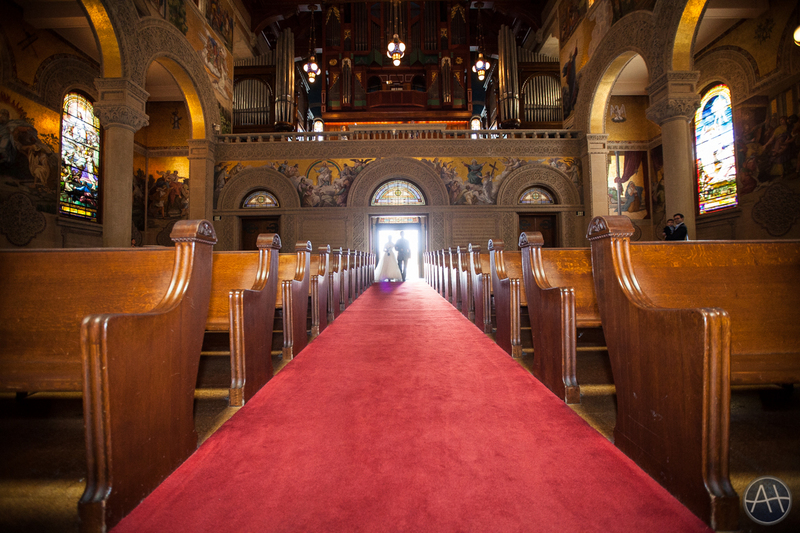 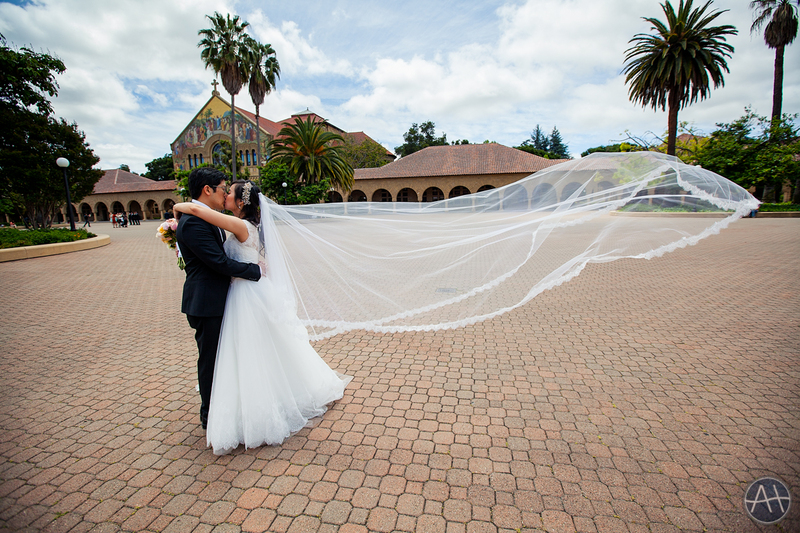 Getting bridal portraits around the Stanford Memorial Church is always fun as well. 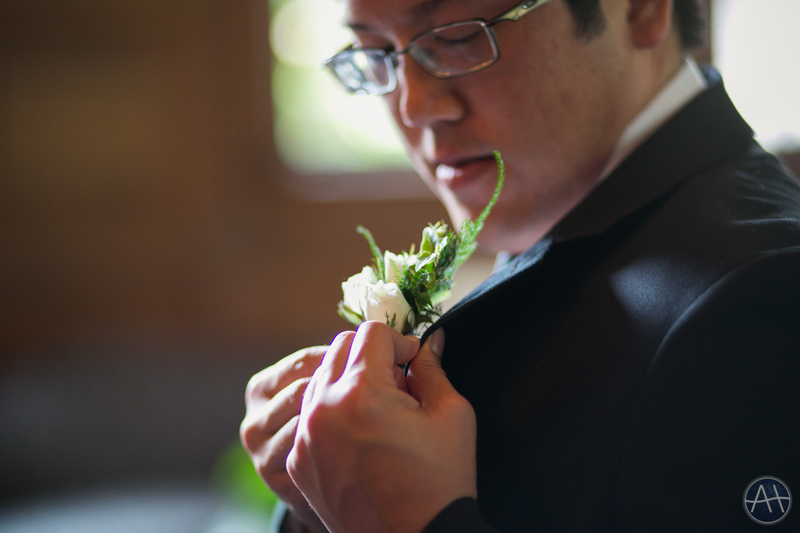 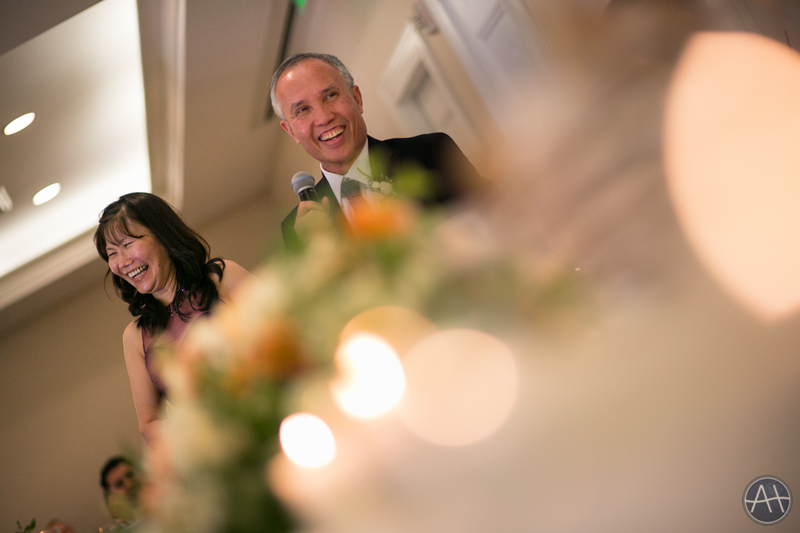 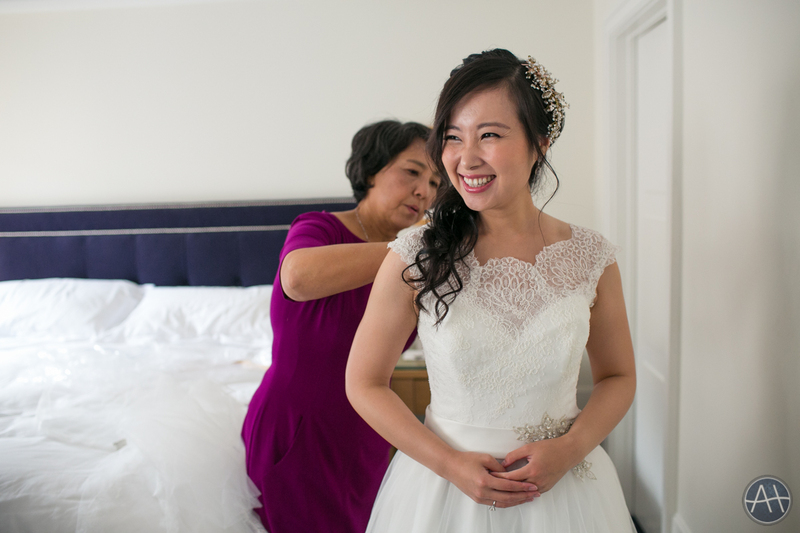 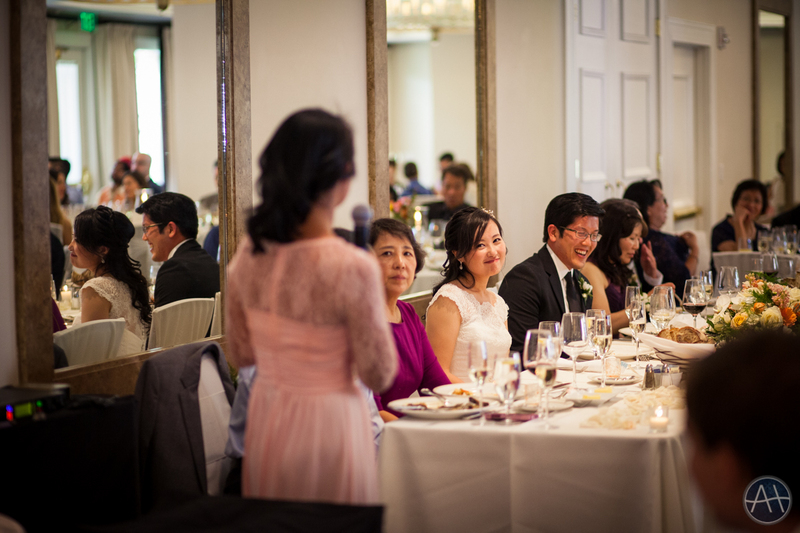 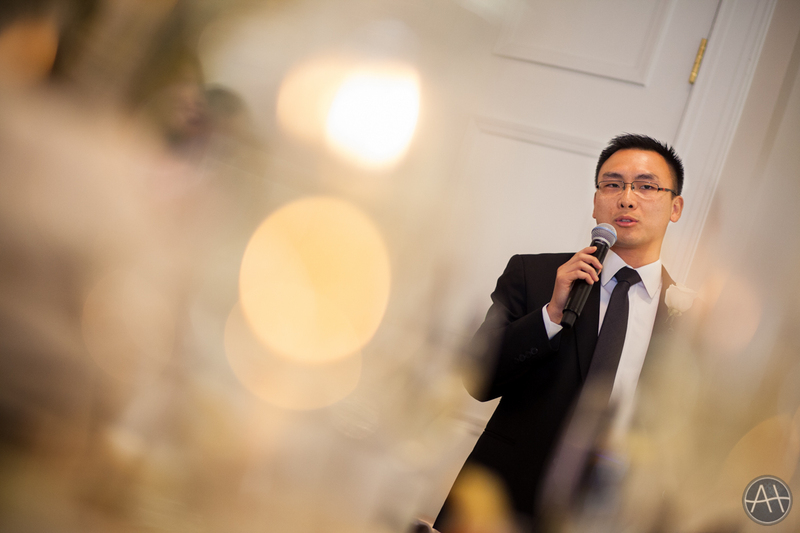 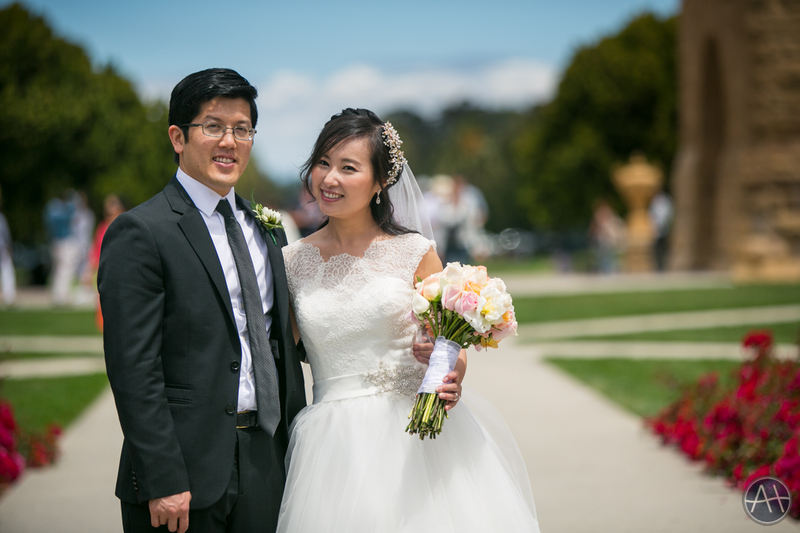 The combination of these two locations made for a great wedding day for Tim and Wan Xing. 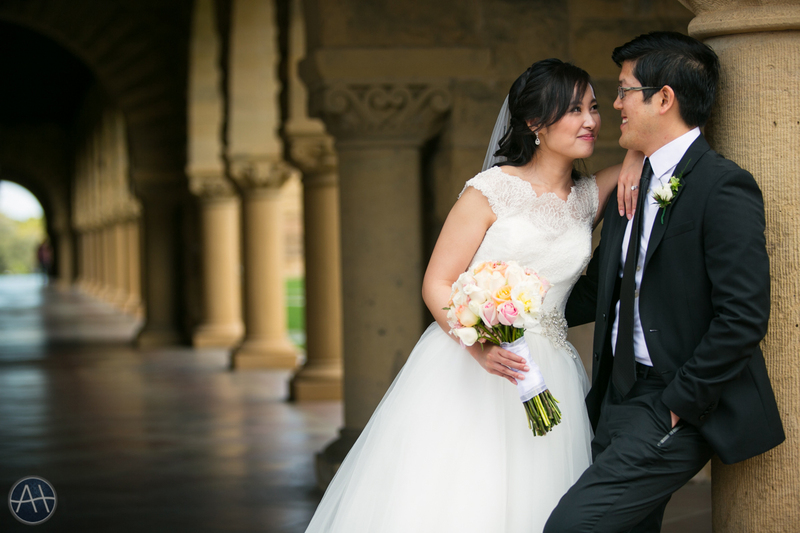 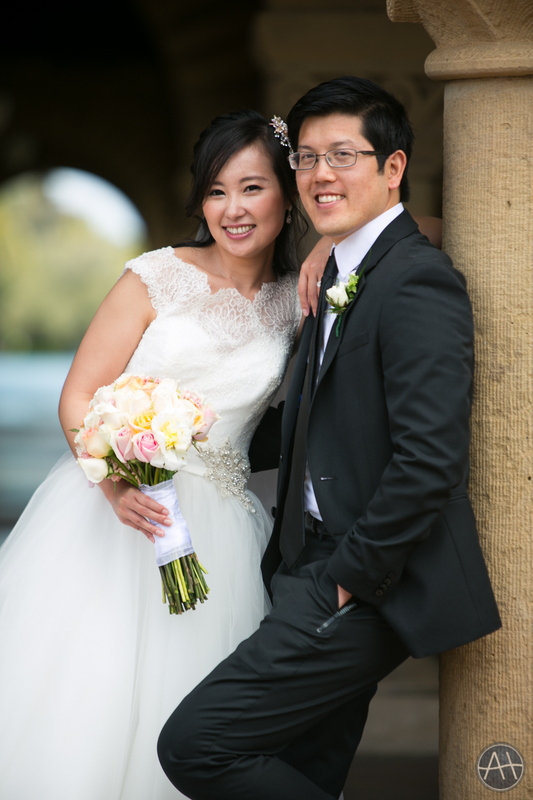 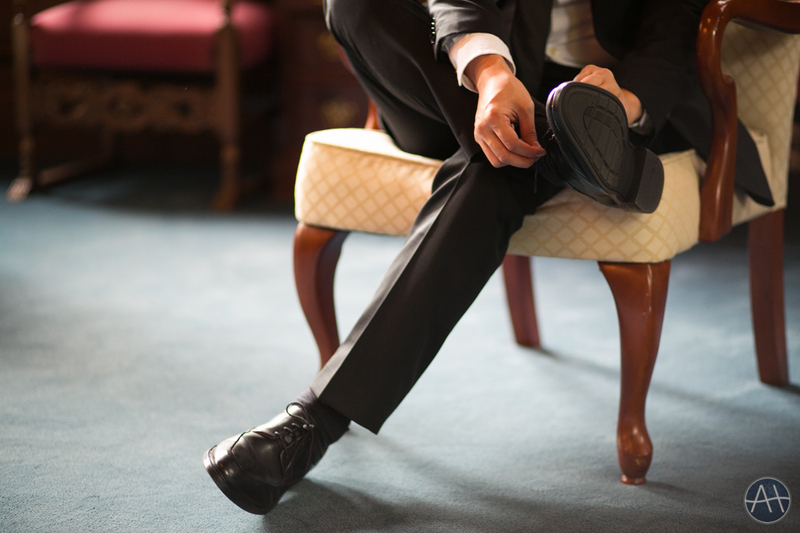 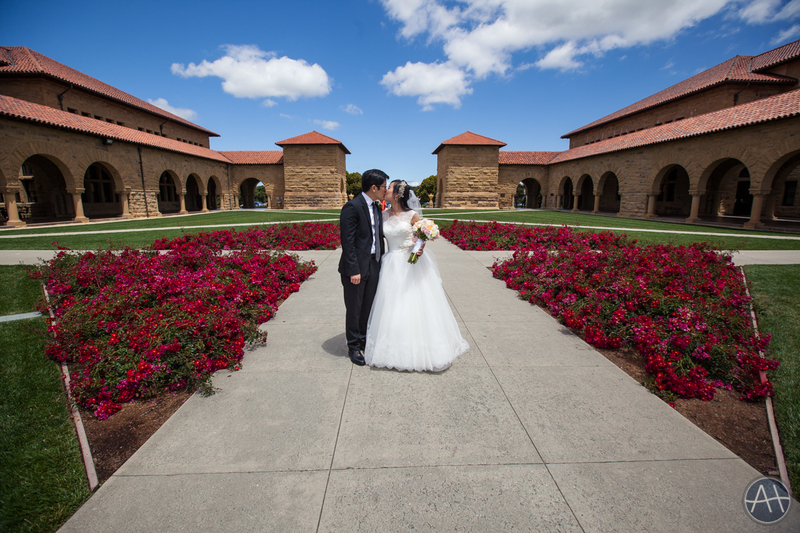 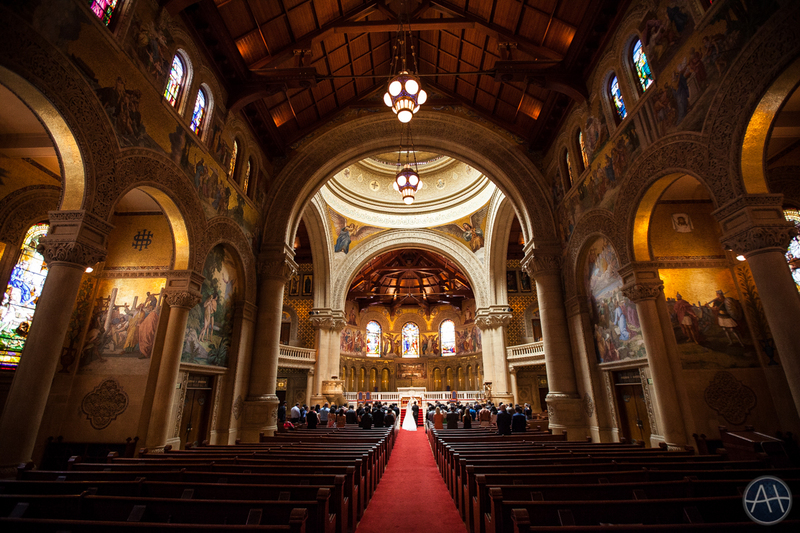 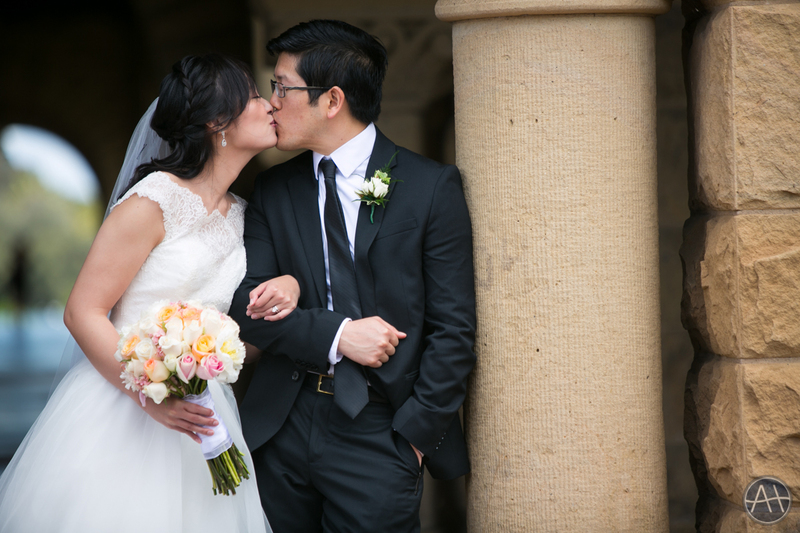 This entry was posted in Weddings and tagged church, garden court hotel, garden court hotel wedding reception, palo alto, stanford, stanford church, stanford church wedding, stanford memorial church, stanford wedding, wedding on June 8, 2016 by admin.